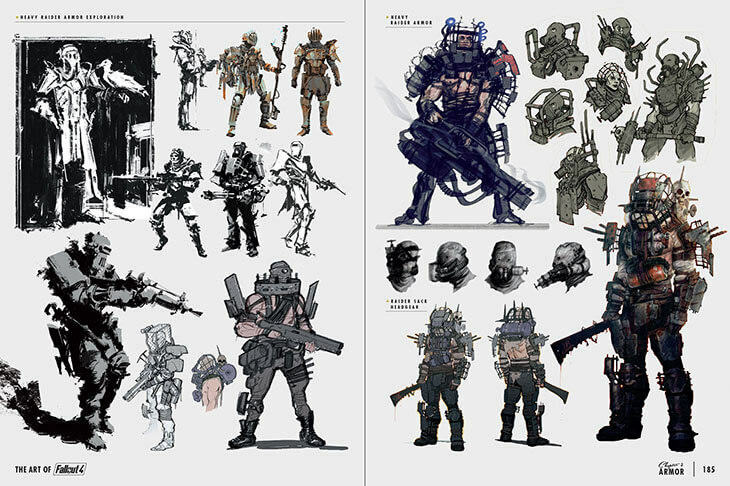 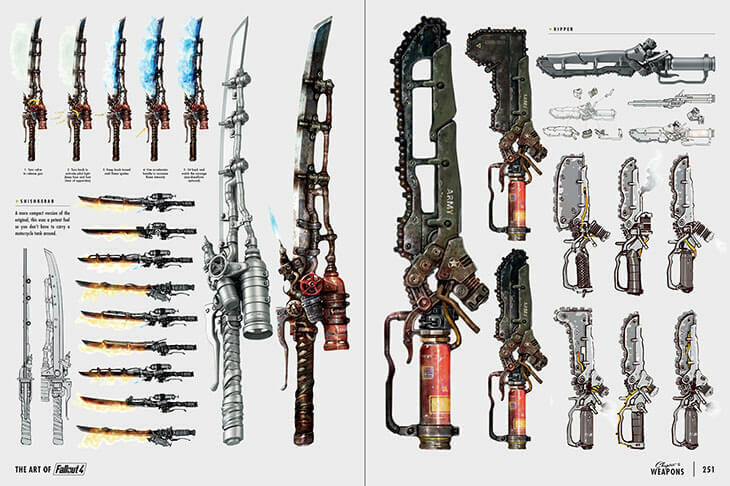 If, like me, you’re a sucker for some good concept art, then you may want to prepare yourself for what’s down below. 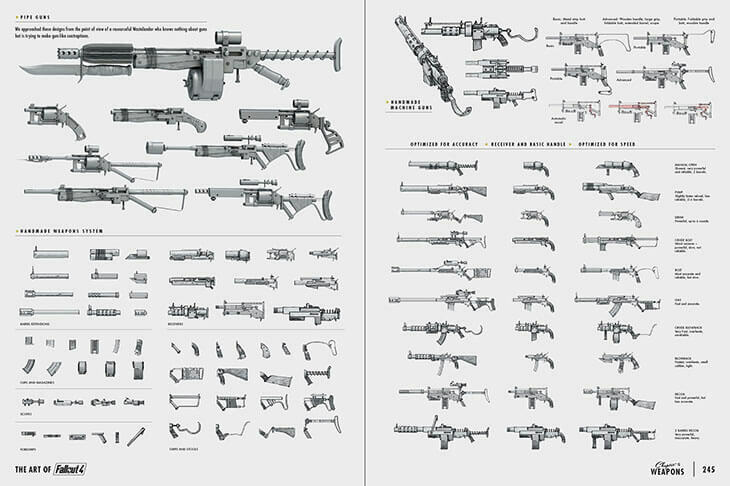 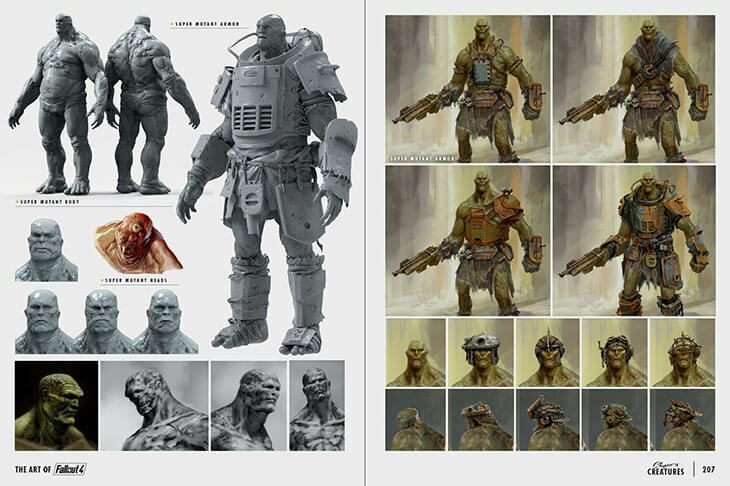 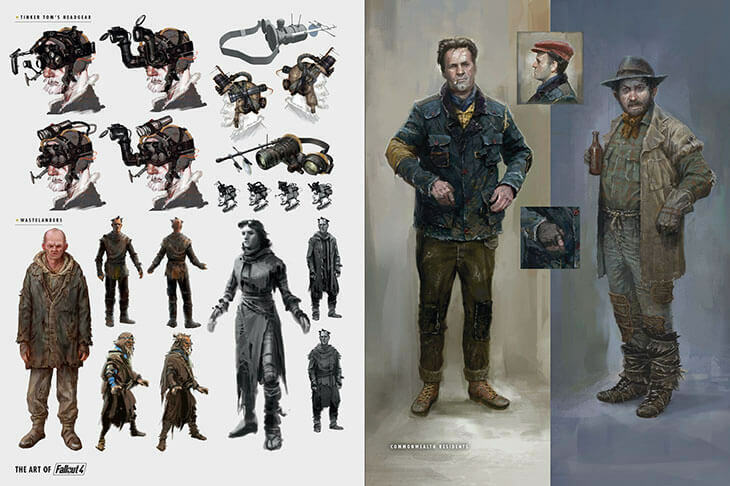 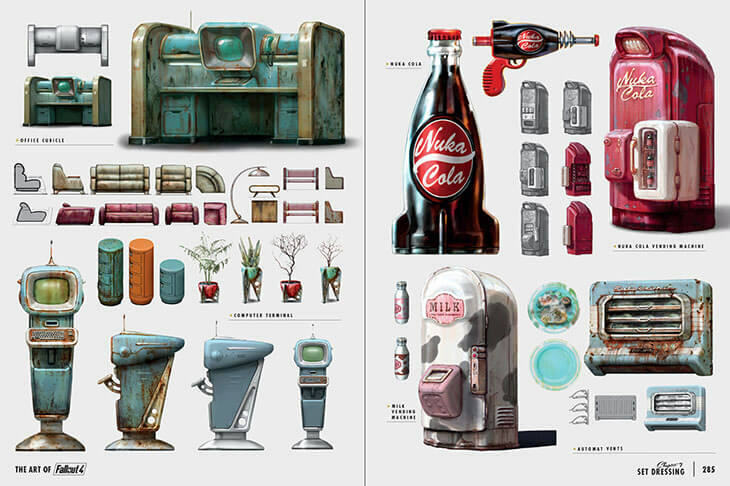 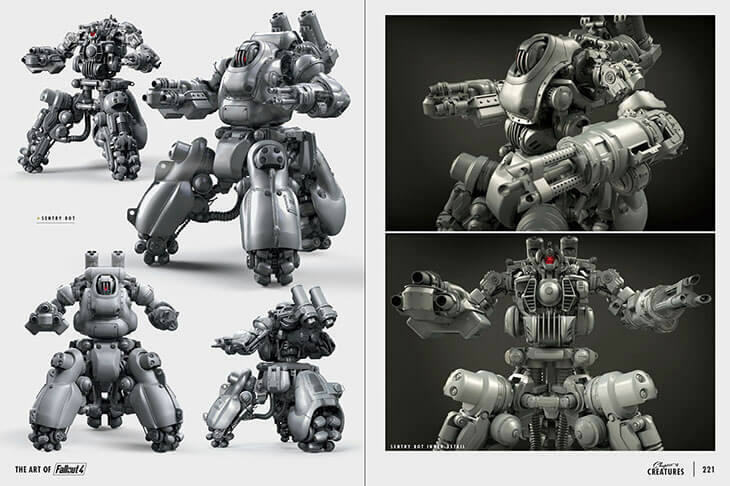 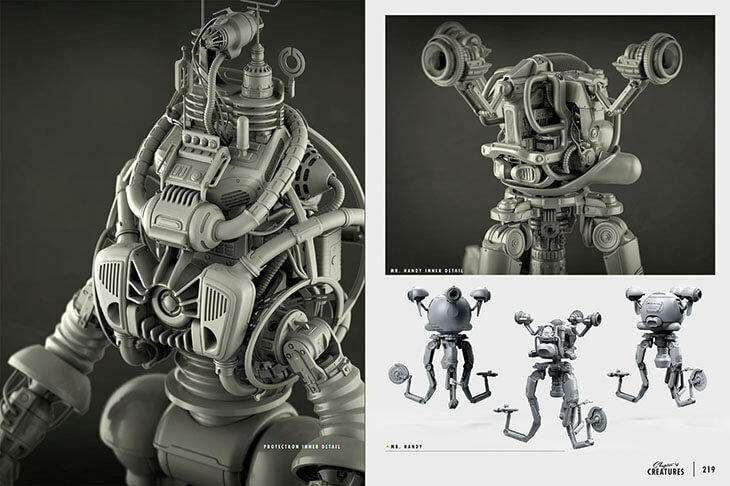 In the run up – or count down – to Fallout 4‘s release, the good folks at Bethesda have been kind enough to release some of the tasty images in the cunningly titled, Art of Fallout 4 book. 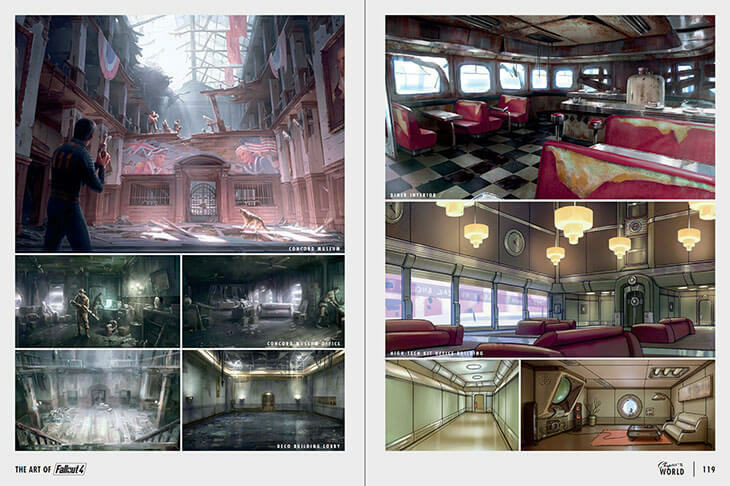 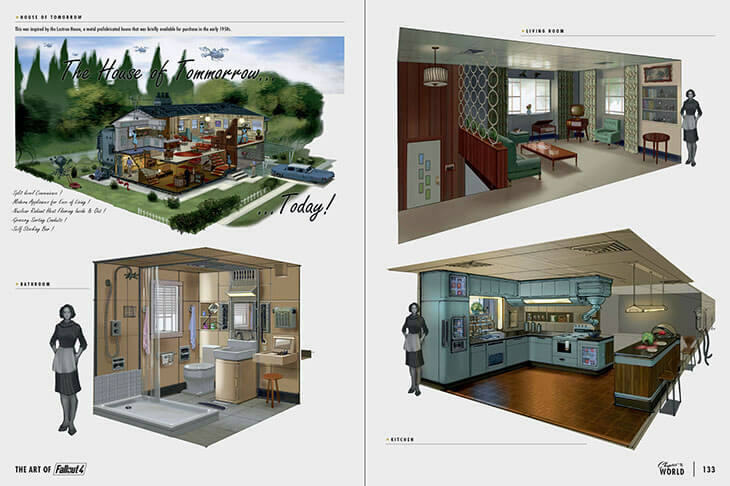 Encased in the 368 pages are an entire vault full of pictures and artwork from the much anticipated title. 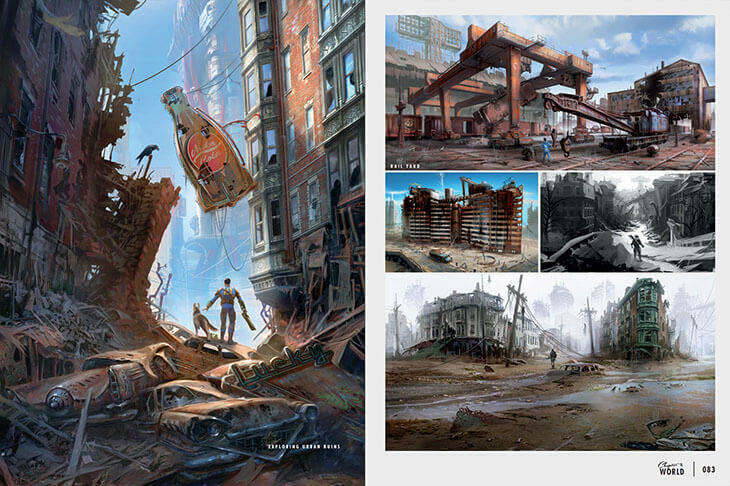 Bethesda have also shared the foreword from the book, written by the game’s lead artist Istvan Pely. 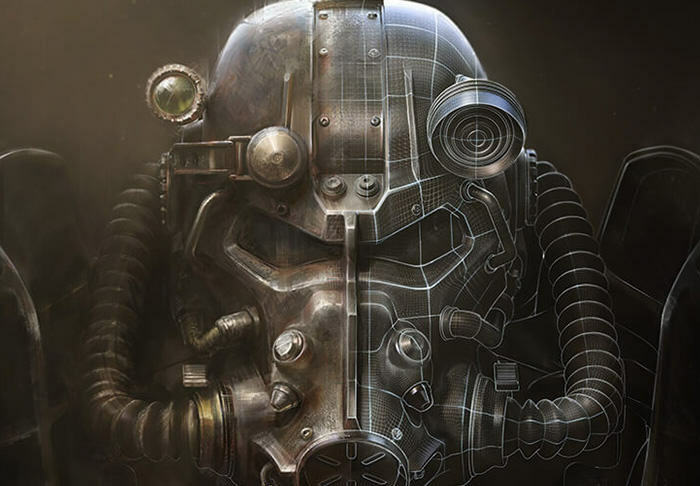 When you play our games, you live in a world that the team at Bethesda Game Studios has already lived in for years. 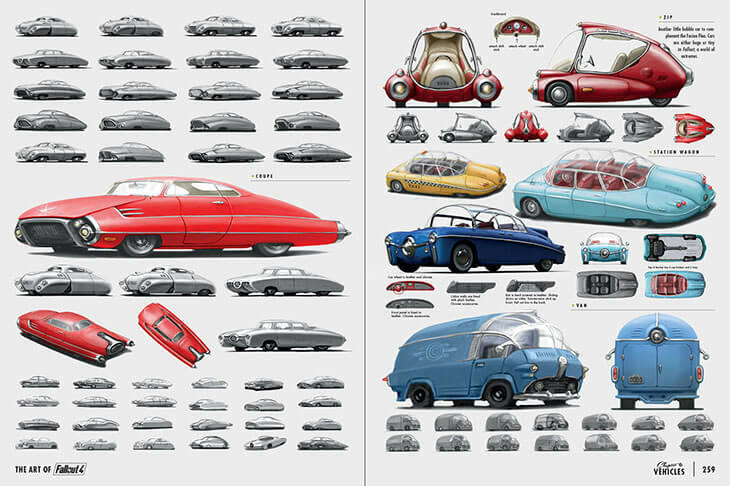 Day by day we see it grow around us, from the initial germ of an idea to a fully realized universe. 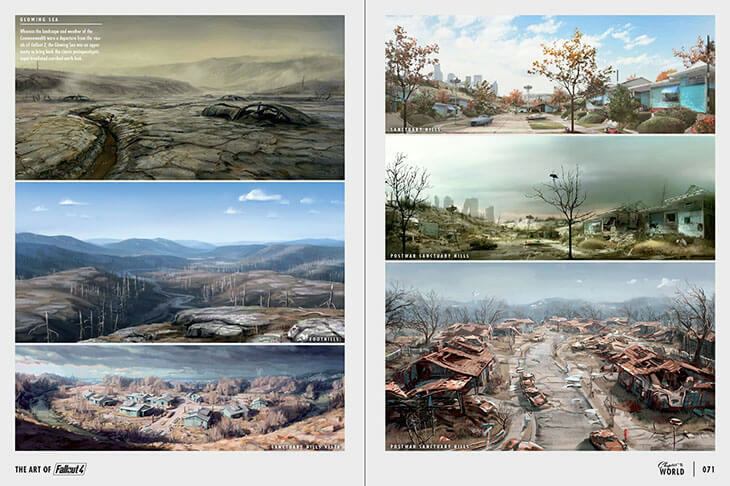 Each day, new content is added or iterated on, and the world gradually takes form, gains detail, and becomes real.. 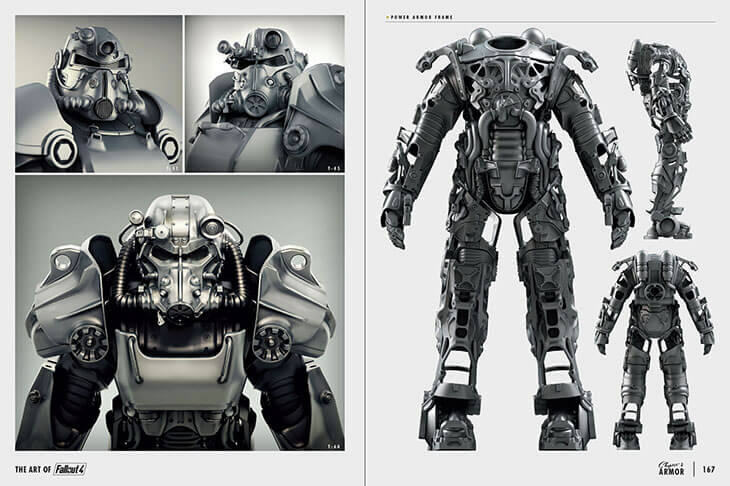 The Art of Fallout 4 will be released on December 22 and can be purchased in standard of limited editions through Bethesda’s online store.